Its that time of year again. The time when it seems like many people around us are getting sick. Yep, its cold and flu season! 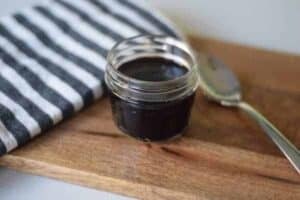 We try to fight off the germs naturally and one of my top favorite ways to do so is with homemade elderberry syrup! We try to maintain health year round with healthy eating, supplementing, sipping on bone broth, and using various essential oils. 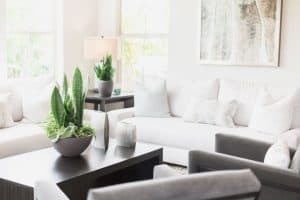 But nasty viruses can still make their way into the most prepared homes. When this happens, we like to combat it with doses of elderberry syrup. While it may not bring instant relief for everyone, it sure does cut down on the length of the virus or illness. For added immunity, our family takes small doses during the cooler months and when germs seem to be the most widely spread. 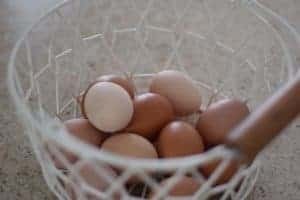 This recipe is very simple and doesn’t take very long to make. I definitely recommend using organic and pure ingredients. Here’s a great option. By the way, this recipe uses honey so it would not be recommended for young children. Disclaimer: Please consult with your physician if you have any questions or concerns or before beginning any natural, herbal treatments. Herbal treatments have not been evaluated by the fda and are not intended to treat, cure or prevent disease… but they sure do work for us, just saying. There are many benefits of taking elderberry syrup. 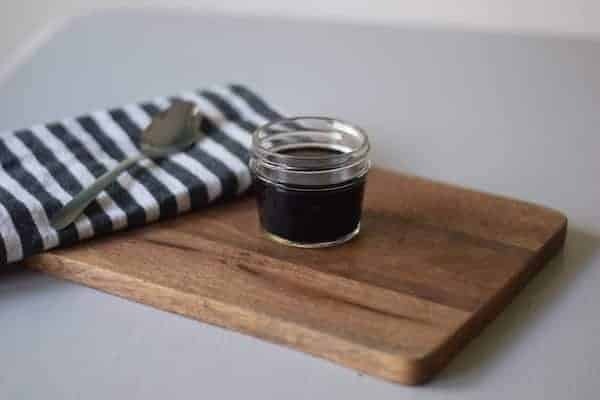 It is high in vitamins A, B & C, it is an anti-inflammatory, and homemade elderberry syrup has a great taste. Around here it is both husband and toddler approved! Elderberry syrup helps treat cold & flu viruses, has antiviral properties, is high in potassium, and is super easy to make! Here’s more information on the health benefits of elderberry syrup. I have sampled many recipes over the years and altered many of them to create the best option for my family. 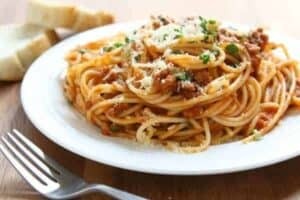 This is the recipe my family has used for the last several years. The honey that we use is usually local, but any organic raw honey should work well. Totally optional, but sometimes I’ll add a little more organic ground ginger and cinnamon to taste. Add elderberries, ginger, cinnamon sticks and water to a large pot, bring to a boil. Immediately reduce heat to a simmer. Partially cover with a lid and allow to simmer for approximately 30-40 minutes. Or until the liquid has reduced by half. 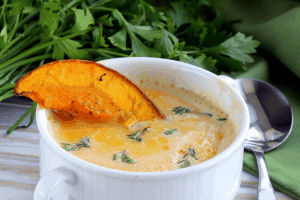 Strain out the liquid into a large bowl. I usually use a sieve, but you can use a cheesecloth over a strainer. Whatever works best for you. Discard elderberries, ginger and cinnamon sticks. Add honey to your syrup and the ground spices if you’re using it. Mix well. Store in the fridge. This can be kept for a couple of months, but should be used up within three. Use 1-2 tablespoons several times a day whenever you feel like you need immune support. 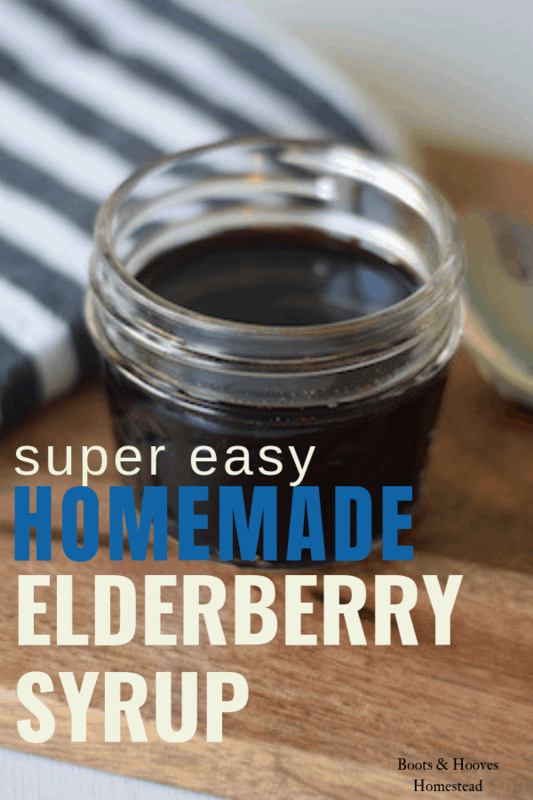 Thanks for sharing this easy-to-make homemade elderberry syrup recipe. I would just like to clarify that if honey isn’t used in this recipe, it would now be safe for children to take? It’s so nice of you for sharing this elderberry recipe. Thanks and I wish you and your family well! Thank you Mary for sharing this recipe! I will try this on pancakes and see how it will taste like.